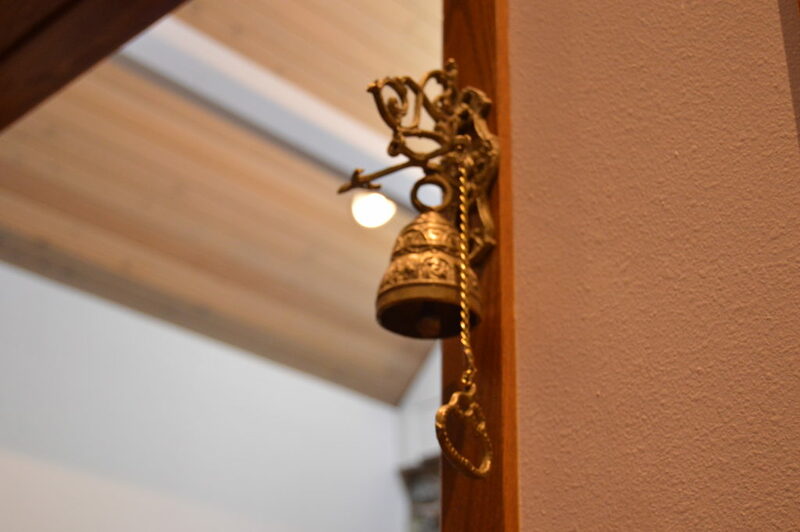 We are a Catholic Faith Community that seeks to place God first, to know Him, and to grow in holiness together. 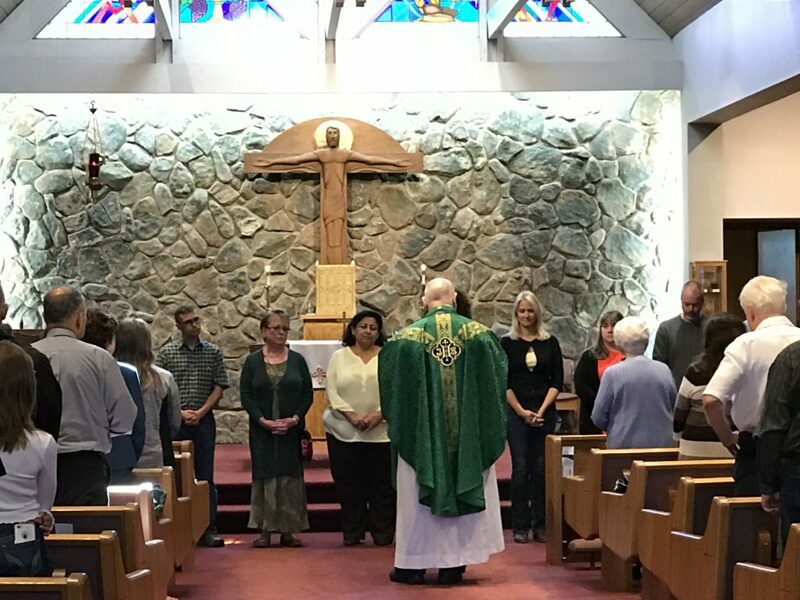 We strive to live the Gospel through the Eucharist and in our teaching and way of life. 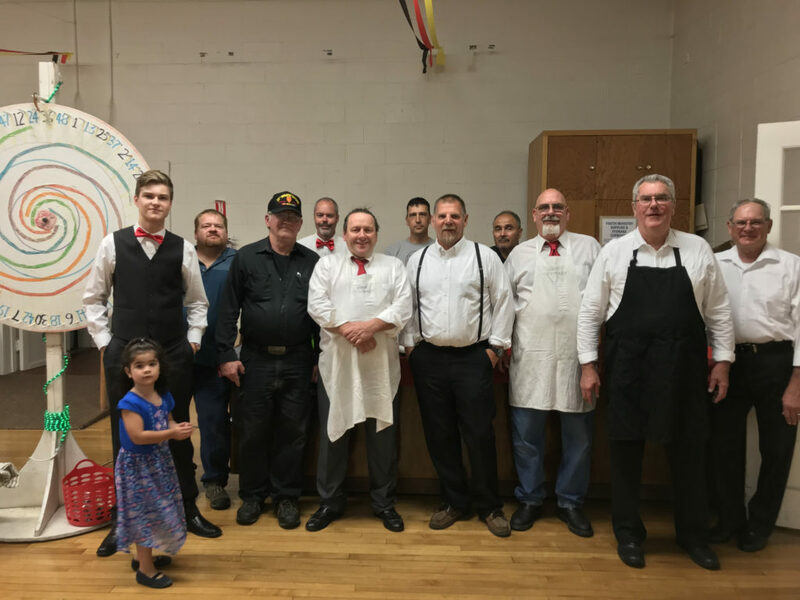 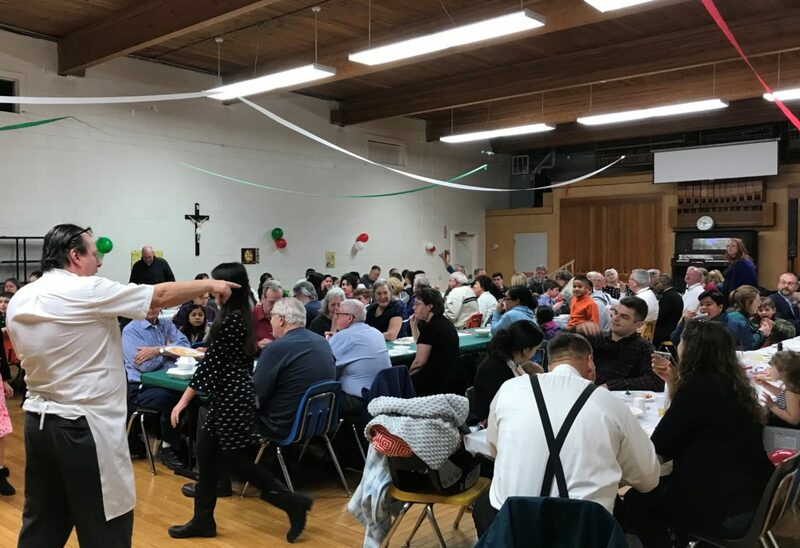 The Parish Men’s group and Confirmation Candidates put together this year’s Spaghetti Dinner. 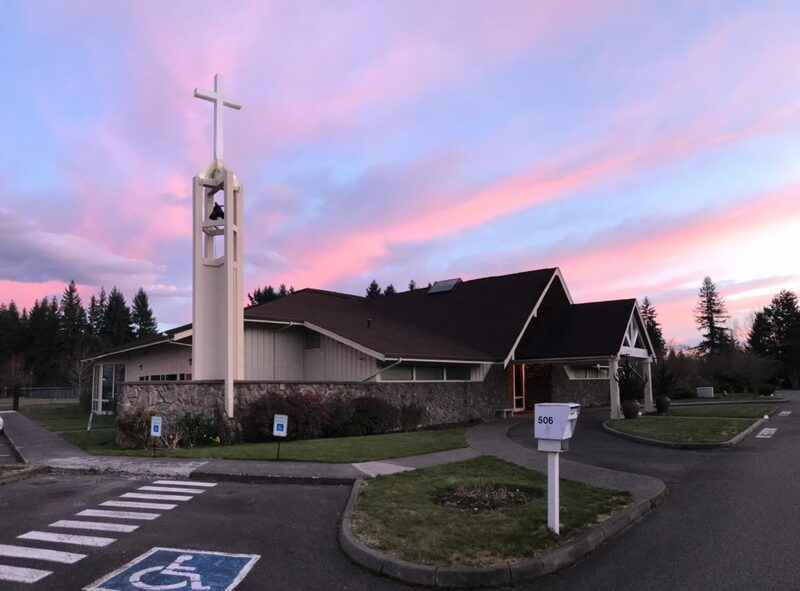 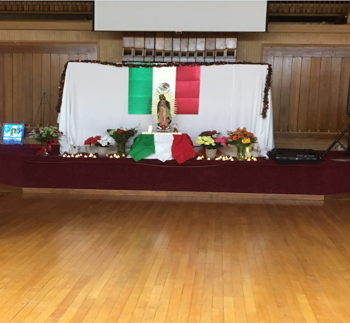 Busy September Sunday at Saint Columban!